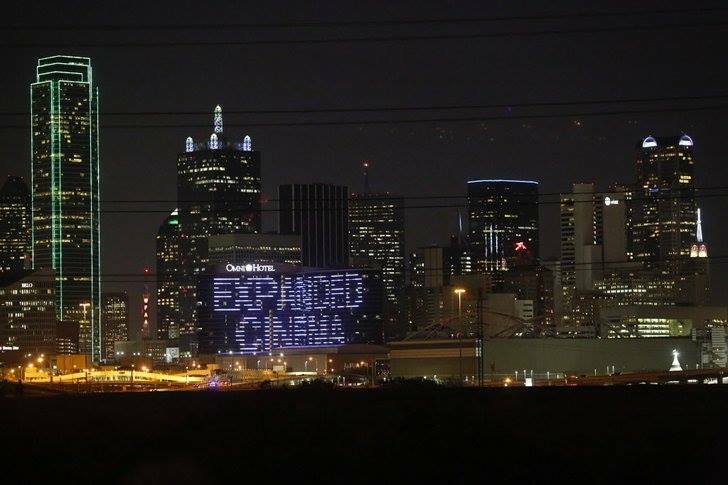 Help out the Dallas Video Fest by being an extra for their festival opening video. 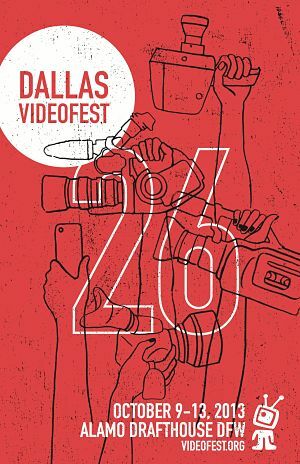 The Dallas Video Fest is looking for people of all ages to come out and be extras in an intro video that will kick off the festival. The shoot will take place Friday, October 4th before the 2nd annual Expanded Cinema event at 7pm sharp. Call time for extras is Friday, October 4th 6:15pm at the Hickory House BBQ 600 S Industrial Blvd Dallas, TX 75207. Most important, the extras need to bring cameras. The cameras don’t have work, but the idea is to show a diverse mix of cameras people have used over the years to create video or film. So dust off that old 8mm that sits on your shelf, a Canon miniDV from the not so distant past, a fancy new iPhone 5S, any and all cameras are welcome. Variety is key to making this work. Your task as an extra will be to act as if you are shooting video of the OMNI with the camera you bring, DVF in turn will capture the scene of the diverse array of cameras. And if you weren’t planning to already, stick around for the Expanded Cinema Watch Party, which starts 8pm at the same location.